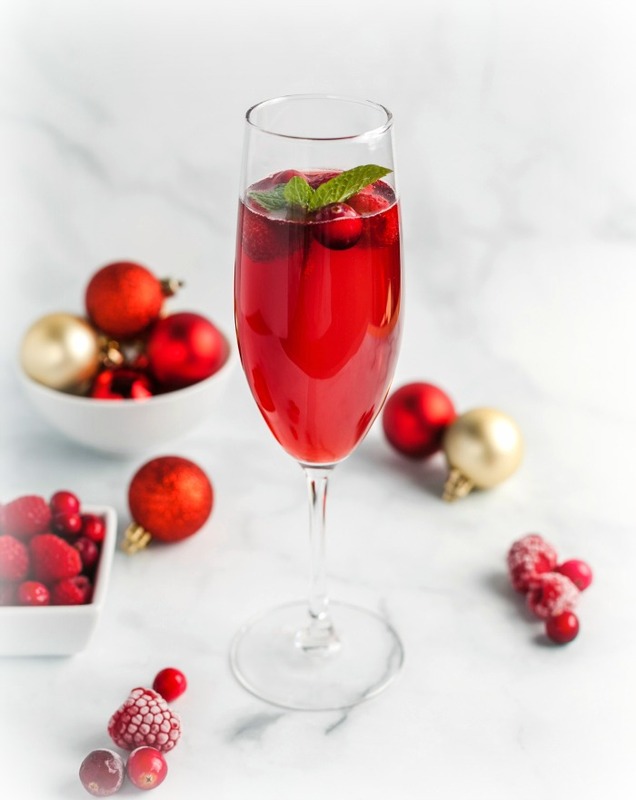 An easy to make Wild Berry Zinger Mimosa Low Carb that is a lovely sparkling and sweet cocktail with a non-alcoholic option that is perfect any celebration. Wild Berry Zinger Mimosa is a combination of dry champagne, wild berry zinger tea with Steviva’s KetoseSweet+ Liquid sweetener. You can also make this drink alcohol free by replacing the champagne with unsweetened sparkling water. 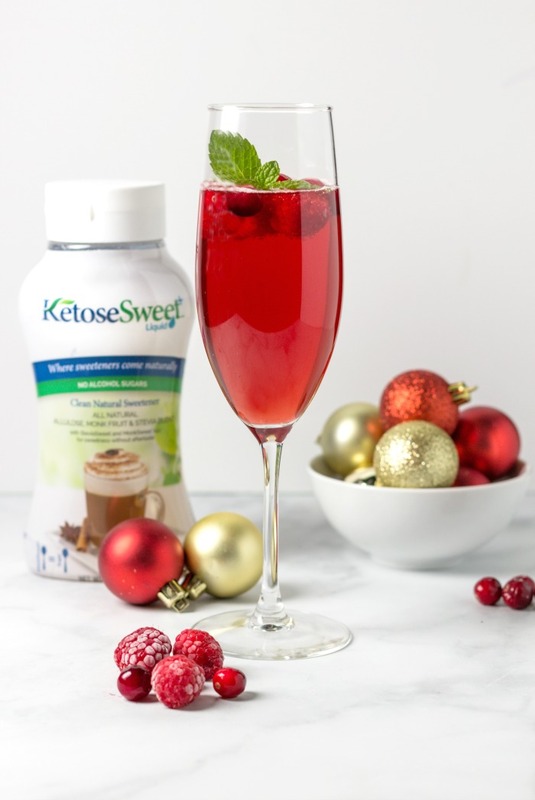 Ketose Sweet+ Liquid sweetener is a clean and natural, safe, non-caloric, non-glycemic liquid syrup sweetener made from alluose, monk fruit, and stevia. 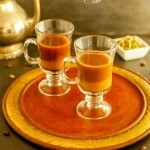 It blends and dissolves easily into hot or cold drinks or liquids. 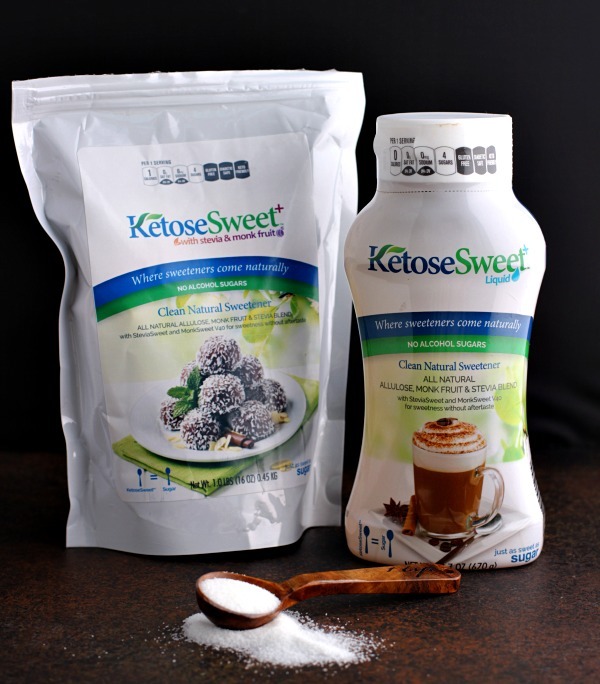 Find more information about Steviva’s KetoseSweet+ sweeteners here. Brew the berry tea using two of the tea bags in 3 ounces of water. Let the tea cool in the refrigerator until cold. Remove the tea bags. 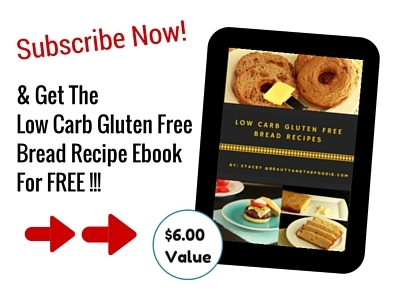 Add the 1 tsp Steviva’s KetoseSweet+ Liquid sweeter to the berry tea and mix well. 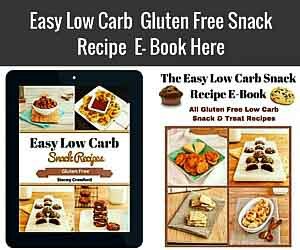 Nutritional Data: Yield: 6 ounces, Servings: 1, Serving Size: 6 ounces (¾ cup), Amounts per serving: Cal: 65, Carbs: 6g, Net Carbs: 5.8g, Fiber: 0.2g, Fat: 0g, Protein: 1g, Sodium: 0mg, Sugars: 1g. 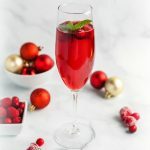 An easy to make Wild Berry Zinger Mimosa Low Carb that is a lovely sparkling and sweet cocktail that is perfect any celebration. Super fun! Making this tomorrow morning for the first day of the new year breakfast! What a tasty drink! 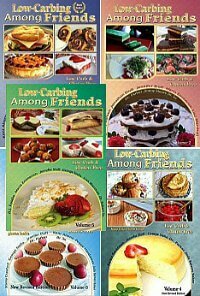 I love that you also have an alcohol-free version. I love wild berry zinger tea, so this looks amazing! 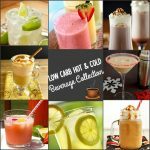 I can’t have fruit and sugar together, so this keto cocktail is perf! Excited to try it for Christmas or NYE! This is the perfect party drink for all-year-round. I love the gorgeous color. So festive ! Love this festive cocktail for the holidays! What a fun and festive drink for the holidays. Love the color! Sounds so refreshing and tasty…definitely the seltzer version for me!! I love that you used berry zinger tea for color in this cocktail! My boys would especially enjoy the non-alcoholic version! Thank you, Meredith! I think I like the “teetotaler” version even a little better than the alcohol one! 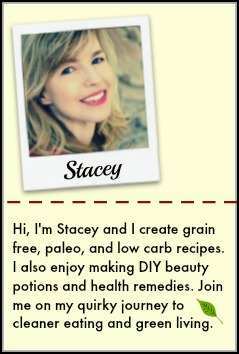 Thanks for sharing Steviva (and this lovely recipe!!). I hadn’t heard of their sweetener before! Looking forward to trying it! 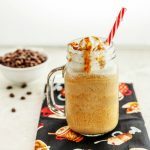 What a festive and fun drink! Love the combination of mint and berries and this is perfect over Christmas.